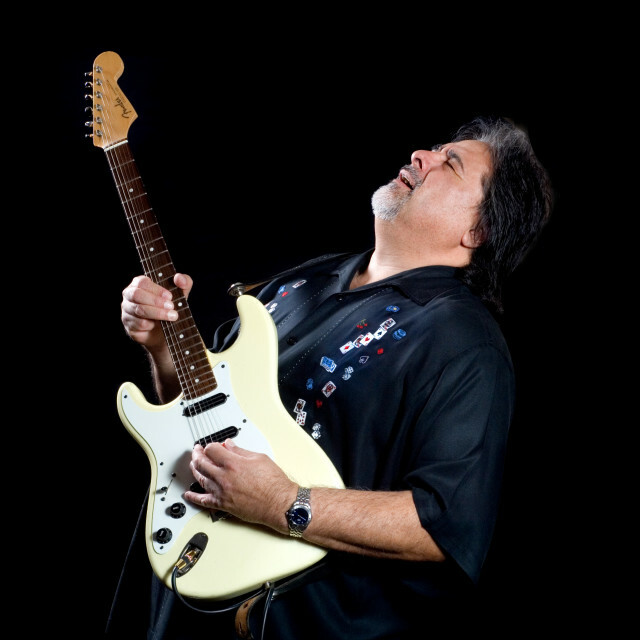 Coco Montoya. Photo courtesy of Intrepid Artists Management. COCO MONTOYA/ Photo courtesy of Doug Deutsch PR.